There has been two versions existence of Samsung's S series hardware platform, one is Qualcomm Snapdragon version, while the other Exynos version is rarely seen in China mainland. This time, a rich user sent us the Galaxy S9 + [SM-G965N]. 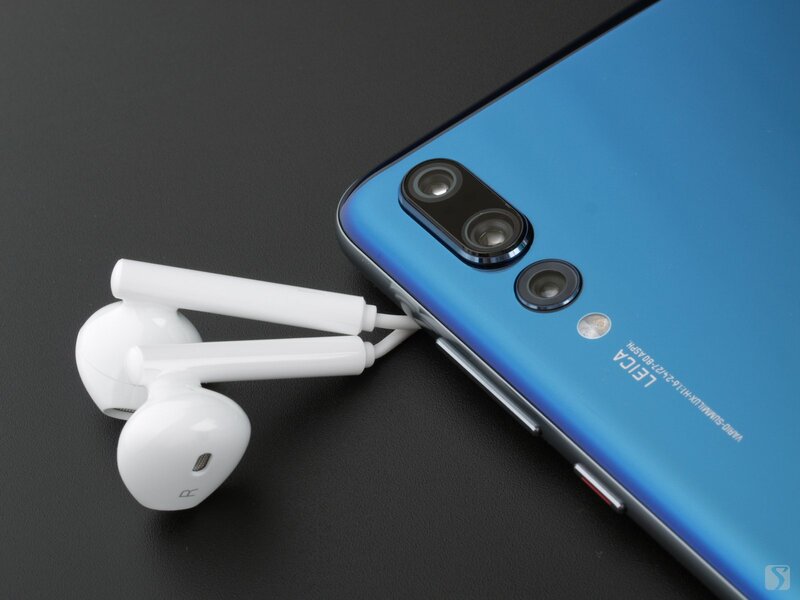 Huawei's mobile phone, except to the Honor 9, while other models are very common in sound quality, including even the flagship Mate series. 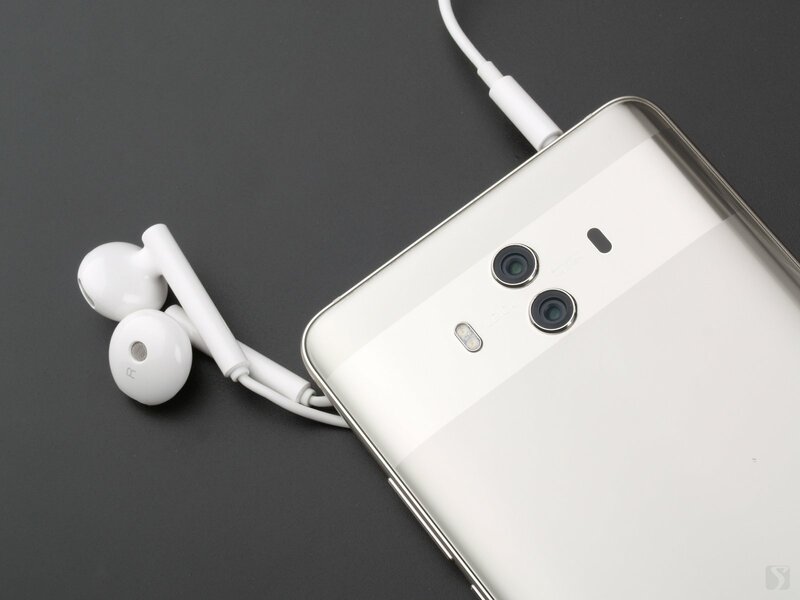 Therefore, we do not expect too high on the sound quality of Huawei mobile phones. 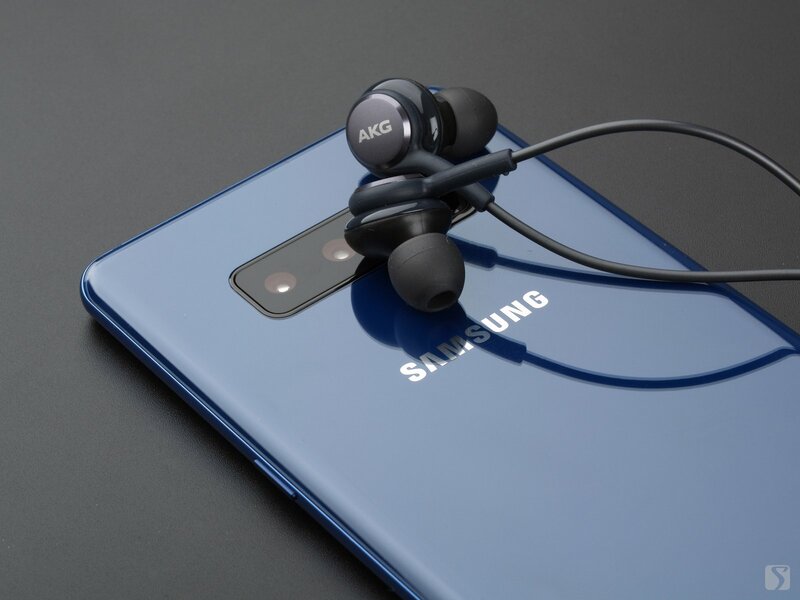 How does the P20 Pro real hearing performance will be? Samsung put higher expectation on this new S9 is placed higher expectations. Such a big player is still receiving attention from all parties. We have also booked the S9 state bank version for the first time. 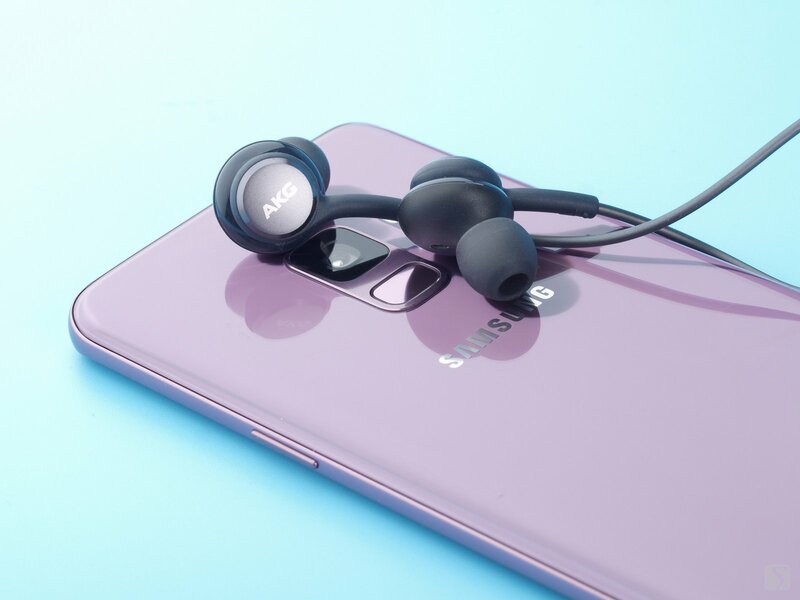 Now let's take a listen at the S9's sound performance. Xplay undertaken the title of best sound among smartphones, while X series just provide sound above than average since X6. Therefore, the X21's sound quality will not be suspicious, better than those without separated DAC, but not as good as the Xplay series. 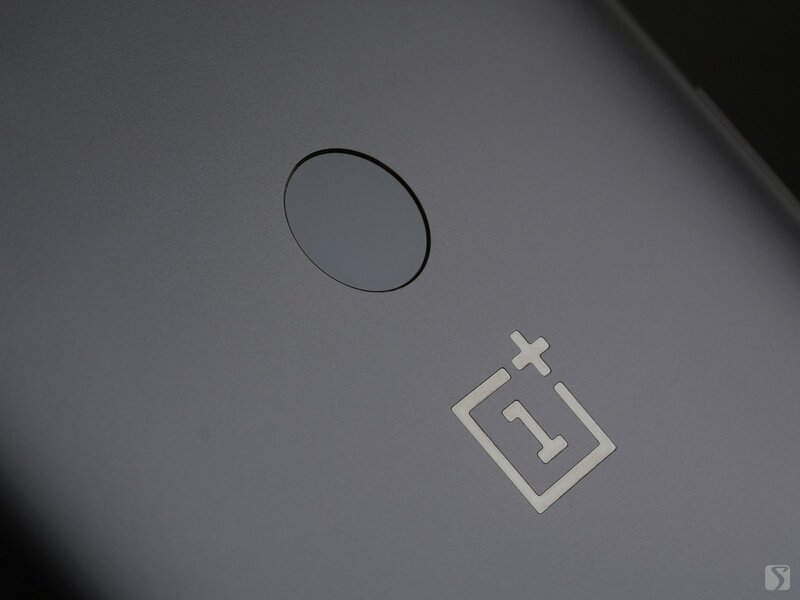 OnePlus is branded international, high-performance-affordable smartphones. 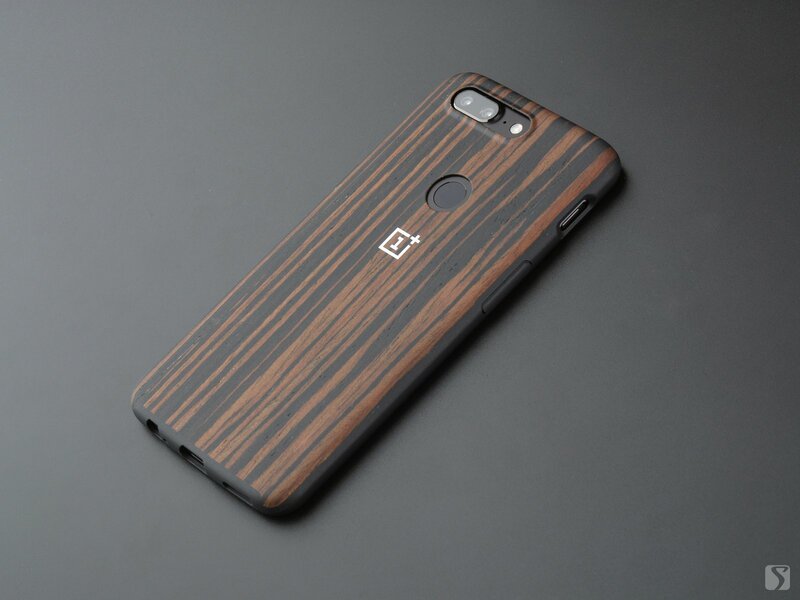 OnePlus 5T provides Qualcomm Snapdragon 835 SoC, 6GB of RAM, and 64GB internal storage at merely RMB 2999 ($559 on oneplus.net). So, will it remain the performance of previous generation? OnePlus 5T is the full-vision version OnePlus 5, except that, high performance remains. OnePlus had been a strong performer among smartphones without separated DAC. Let's have a look at the latest one. 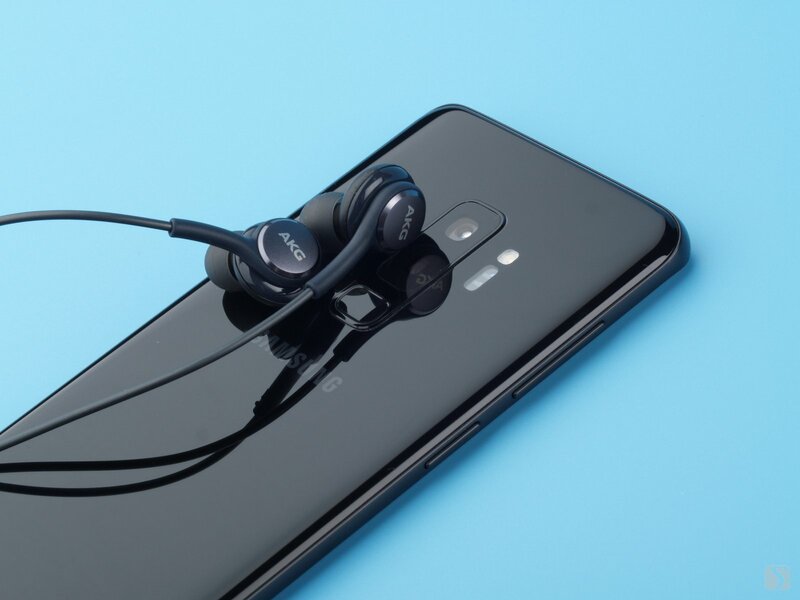 Huawei had been not good enough in smartphone audio performance until Honor 9, which cannot be regarded as the best ones but at least a beneficial attempt. Then how about the latest high-end Mate10, will it worth anticipating? 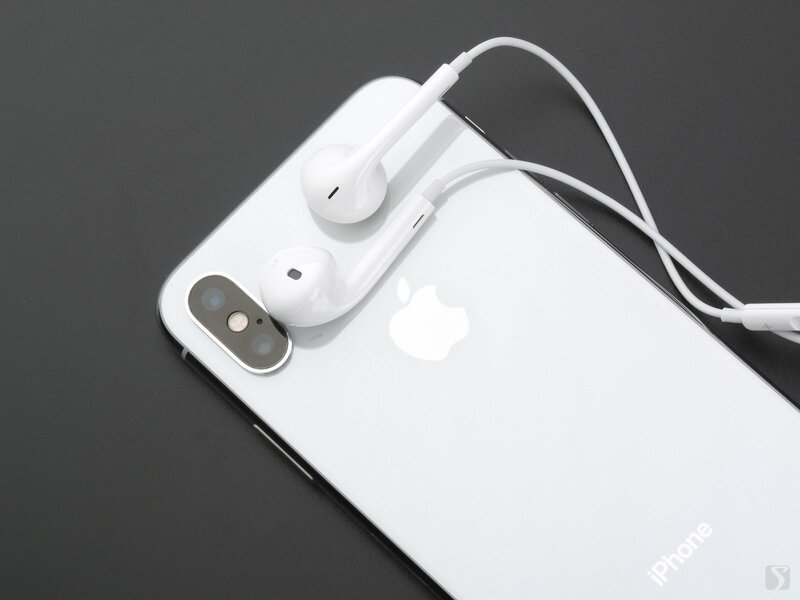 FiiO released F9, a hybrid earphone at the press conference, as well as their flagship portable Hi-Fi player X7 Mark II. Its Chinese name is Lianyi, which means ripple, refers to its dedicate ripple-like appearance. 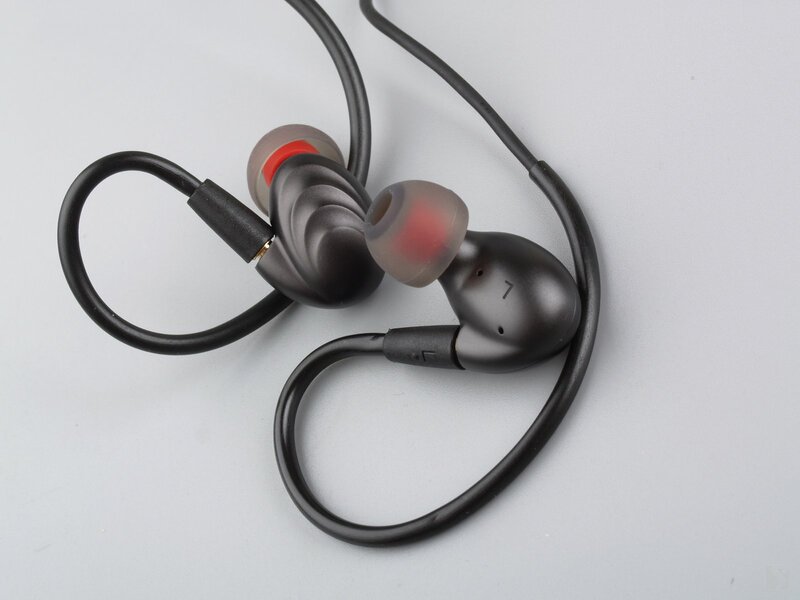 The F9 uses a hybrid design in which each channel is composed of a dynamic, producing lows, and 2 balanced armature drivers for mid-highs and treble. Hybrid design is to fulfill the BA��s low distortion and extension in treble, and avoid its bass disadvantage with dynamic. The audio performance of Samsung had been quite normal till S8 series. 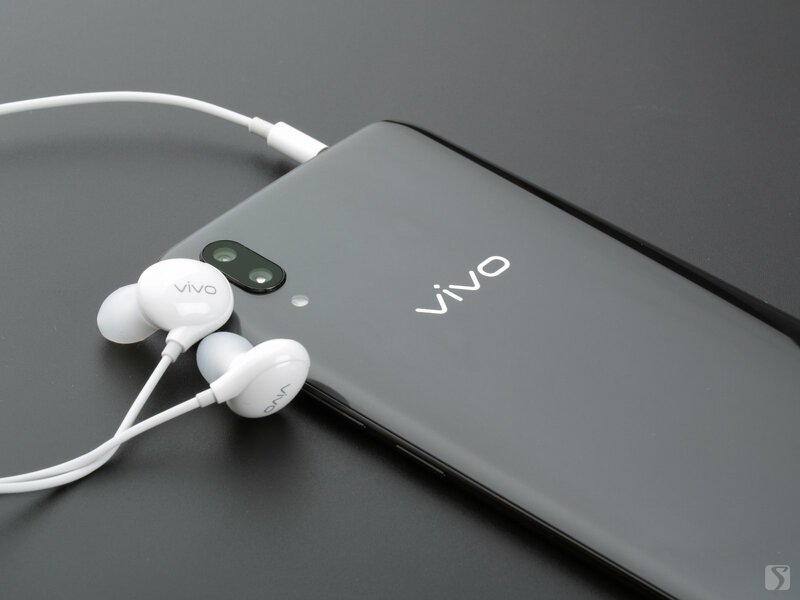 Under the support of Qualcomm��s solution, the audio performance of S8 series makes a great improvement, reaching at the first level among smartphones without separated DAC chip. And not surprisingly, Galaxy Note8 should have a similar or even better performance. S301 came unexpectedly as Edifier didn't leak anything to us. 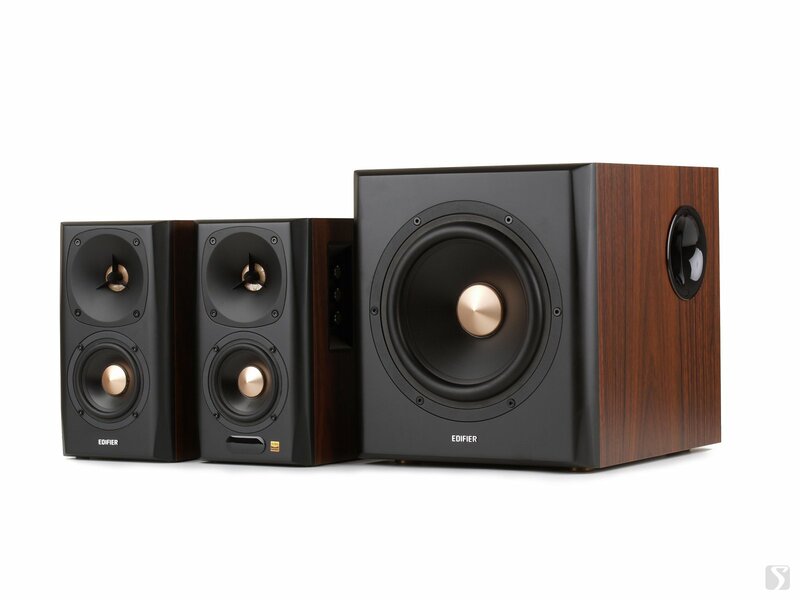 This speaker has a particular design, making a big difference from the traditional 2.1 speaker system. 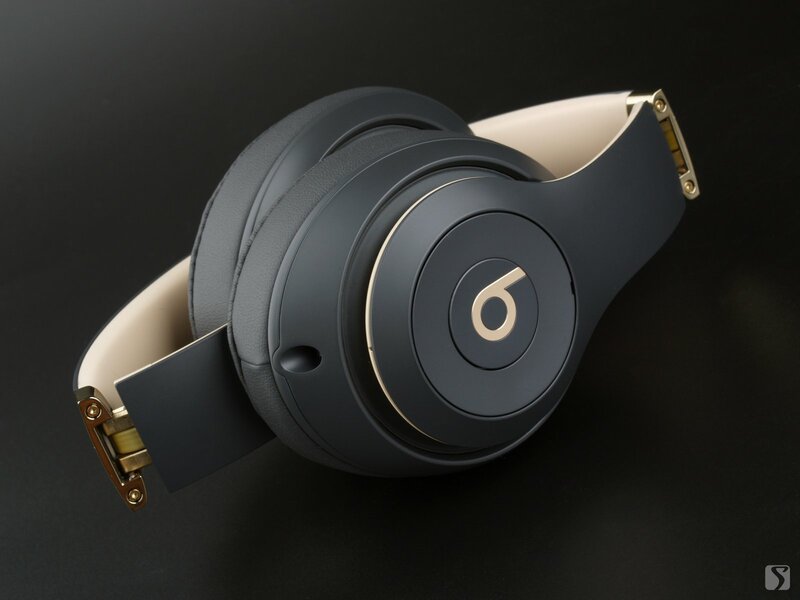 It adopts a wireless sub-woofer thus bringing different experience.